Simple Wedding Decoration Detail. 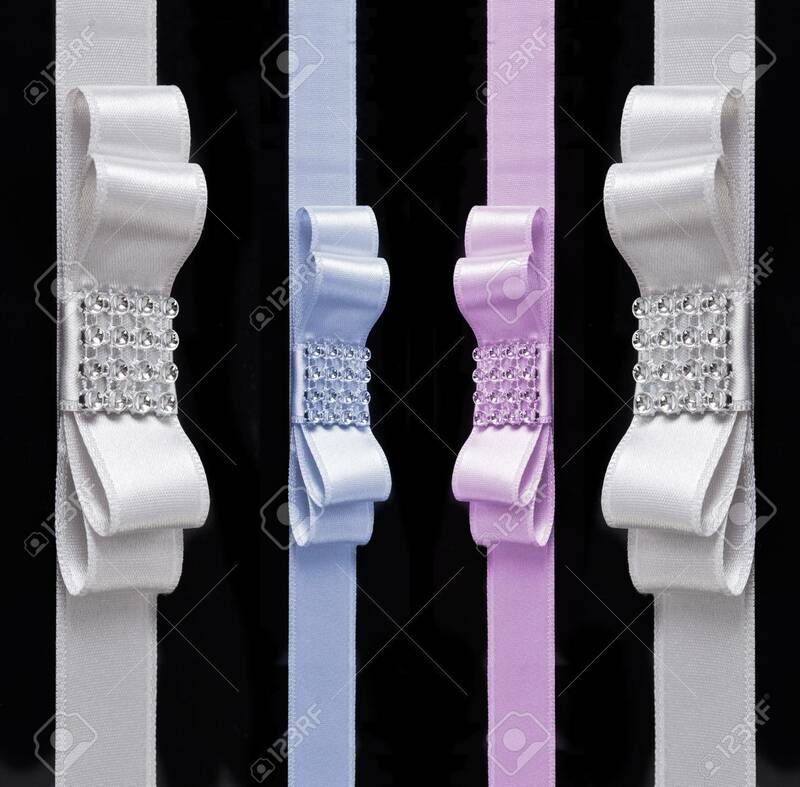 Ribbon With Small Diamonds.. Stock Photo, Picture And Royalty Free Image. Image 10936328.